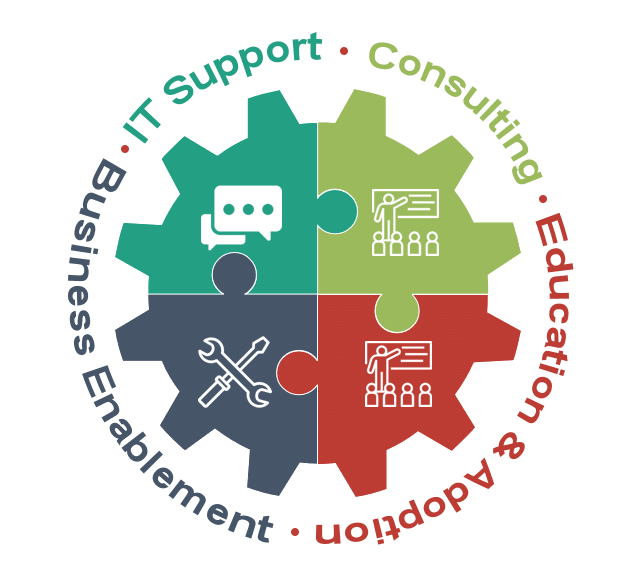 Fortuna-IT is a full-service IT provider offering the best outsourced business solutions, from development through to end-user support. MONTE SERENO, CA, May 23, 2018 /24-7PressRelease/ — Fortuna-IT is a full service, cost-effective provider of business solutions. Based in Monte Sereno, CA, the company has highly experienced and dedicated front-end and back-end teams comprised of senior software designers who all have more than a decade of experience. One of the best outsource web development companies out there, Fortuna-IT is proud to cover the entire cycle of services from web and mobile development, through ongoing maintenance and support. 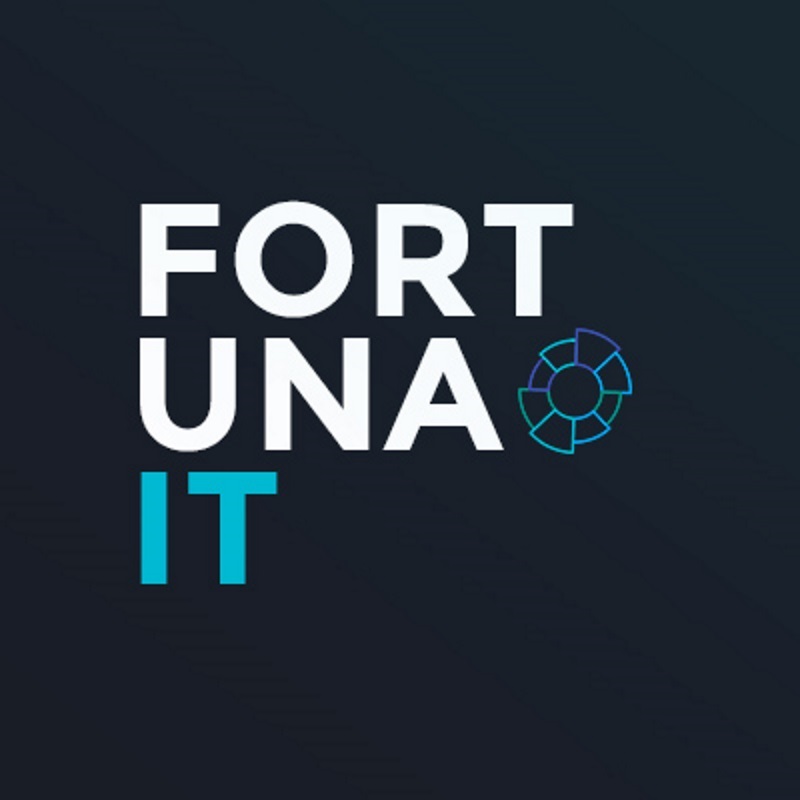 Fortuna-IT is a technology-driven company that works with the majority of popular, modern technologies, including: WordPress, Shopify, Magento, Laravel, and Django, amongst others. Its team members are creative and innovative, working with a wide range of businesses to share their expertise and develop customized solutions for each company’s particular issues. Fortuna-IT provides a 100% guarantee of satisfaction and ensures that its clients receive high-quality service at affordable prices; it values the relationship – based on mutual trust – that it has with its clients. To see how Fortuna-IT can help provide solutions for your business, visit their website or call business analyst Sandy Adams at 1-888-646-0178 for more information.